Where Can I Buy Watkins Products? by Melody Thacker, in News Comments Off on Where Can I Buy Watkins Products? I’m so happy to find a Watkins products dealer! Often the people who contact me have been Watkins customers for years, as were their parents and their grandparents too. 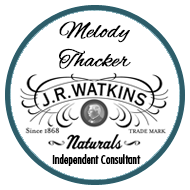 Other times they have just recently discovered J.R. Watkins Naturals in a retail store and have fallen in love with the products. Now the store no longer carries the items they are wanting so they search online. Watkins products are sold in select retail stores for Watkins brand awareness, which is a wonderful program to enable more people learn about our products and company. However, select products are only at these locations for a limited time. Where can I buy Watkins products? and/or Can you help me find a local Watkins distributor? People who are familiar with our company seem to prefer to purchase their Watkins products from a local distributor (consultant, associate or dealer). This is probably because in the past they’ve enjoyed the personalized service that an associate offers over that of a big retail chain store. Our Consultants are familiar with the products and can assist you in choosing the right ones for you and your family. They can also help you save money with our monthly specials, as well as providing you with product usage tips, catalogs and recipes. 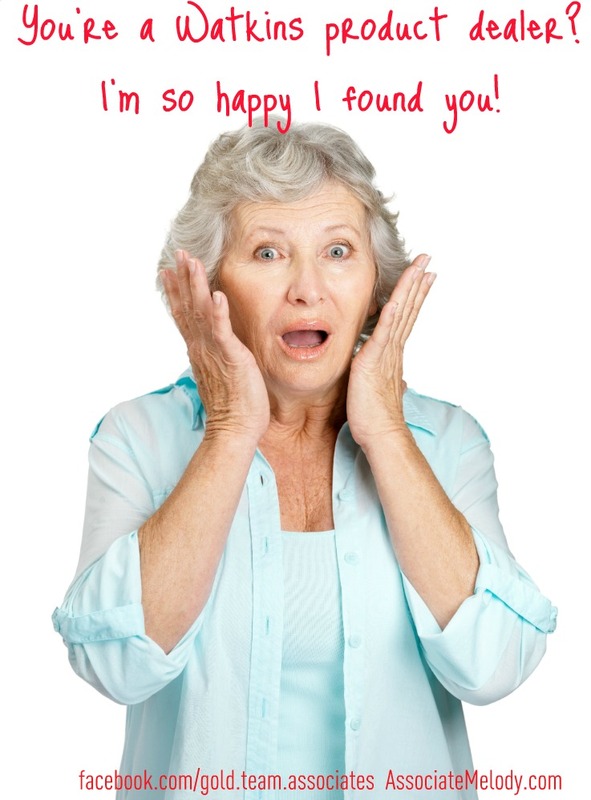 You can even receive free products by holding a Living Naturally event and have a lot of fun with your friends. Associates like to get to know you and your needs so they can provide you with the best possible service. It’s no wonder people prefer this personal service. If you are looking for a local dealer please check out our Directory of Watkins Associates to see if we have someone in your area. Unfortunately, it’s impossible for me to know if there is a retail store in your area where you can purchase our products. Sorry I can’t be of more help to you. Yes, I’d be honored if you choose me to be your associate. How may I best assist you with your order? You can browse our online catalog here: JRWatkins store and while you are there you can request a real paper catalog or place your order. Do you prefer to talk to a real person? Call me toll free at 1-866-452-6948 I’ll be happy to answer any questions you have and take care of your order for you. Do you need a mail order form? Click here and print the page. Did you find this helpful? Your comments are appreciated!